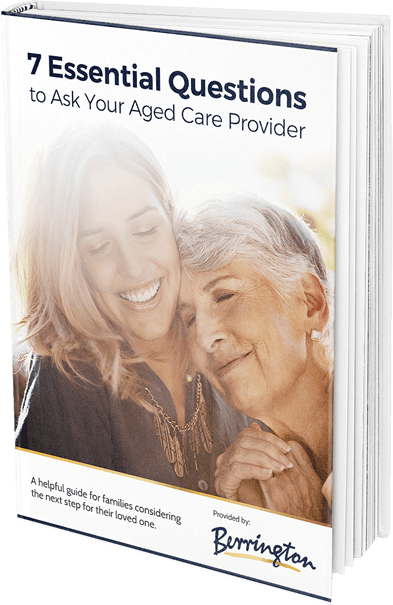 Choosing aged care for a loved one is a decision never taken lightly. In fact, our trusted staff encourages you and your family to research your options, tour as frequently as you feel necessary, and ask any and all questions that you need to. After all, this isn’t just a decision for your loved one–it’s an incredible lifestyle choice for your entire family. To help you make the best and most informed decision, we’d like to invite you to discover the answers to questions you may be wondering about. As always, we’re here to address your concerns at any time–simply pick up the phone and give us a call. 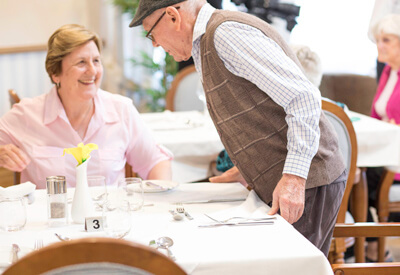 Berrington is nothing like a traditional nursing home nor a hospice centre—we’re a full-service aged-care facility unlike anything you’ve ever been a part of. While we manage our resident’s clinical care, Berrington is fundamentally a state-of-the-art home where residents are invited to live an incredible, deserved life. Will my loved one have one-on-one care? It’s our pleasure to provide access to a dedicated, professional, and most importantly, respectful care team to residents as needed. Does Berrington provide housekeeping services? Absolutely. We don’t want residents to have to worry about a thing—they’re here to enjoy their golden years—we’ll handle the rest. My loved one needs regular transportation to doctor appointments. Can this be arranged? Of course. Berrington offers transportation for your loved one at their convenience and around the clock. Whether they need to see a doctor regularly or only for routine care, a trusted team member will accompany them to ease their experience in every way possible. Do you offer rooms for couples? We’re honoured to offer residential suites for couples venturing into aged care together. These rooms are adequately spacious and include separate seating areas, a fully functioning kitchenette and other perks. Read more about our accommodations. How frequently can I visit my loved one? We encourage family members and friends to visit as often as they’d like. Berrington has become your loved one’s home, and you are always welcome. My loved one has dietary restrictions. Will they have plenty of meal options? Absolutely. Our award-winning culinary team is proud to offer a variety of custom, healthy choices for residents three times a day. Simply let us know about your unique situation, and we’ll handle the rest. 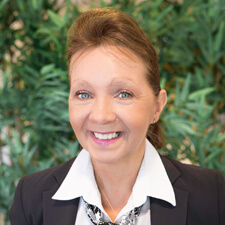 If you’d like to know more about Berrington and why so many others have opted for exquisite care and comfort, we’d love to speak with you. Contact our admissions team today to schedule your private, complimentary tour.